Vario Power Jet for K7, VP180 26427260 https://www.kaercher.com/ie/accessory/vario-power-jet-for-k7-vp180-26427260.html Vario Power spray lance for K7 pressure washers. This spray lance is continuously adjustable from low-pressure detergent jet to high-pressure jet, simply by turning the spray lance. 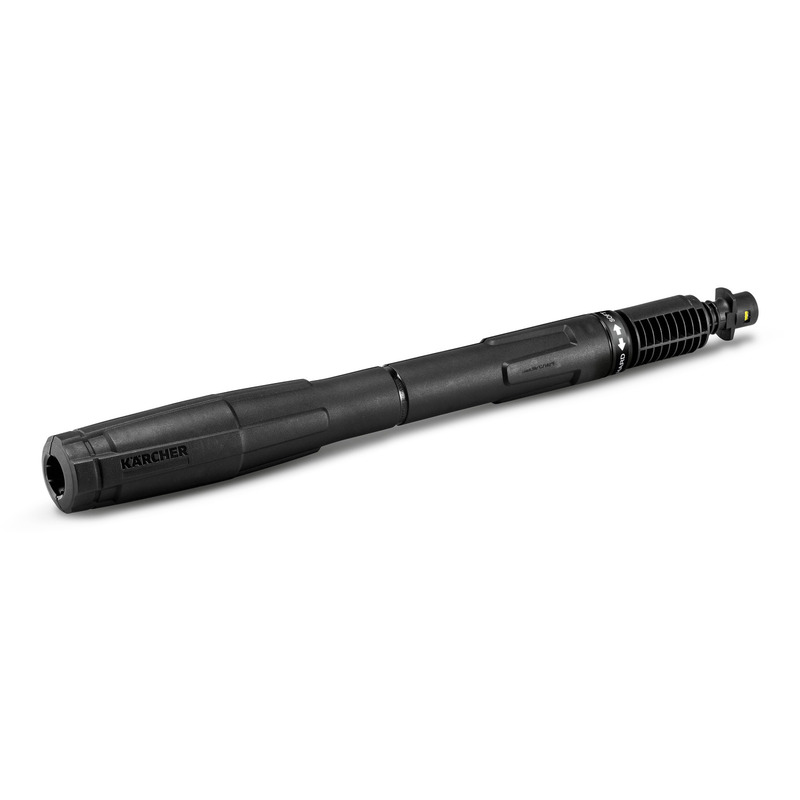 Vario Power spray lance for K7 pressure washers. This spray lance is continuously adjustable from low-pressure detergent jet to high-pressure jet, simply by turning the spray lance. 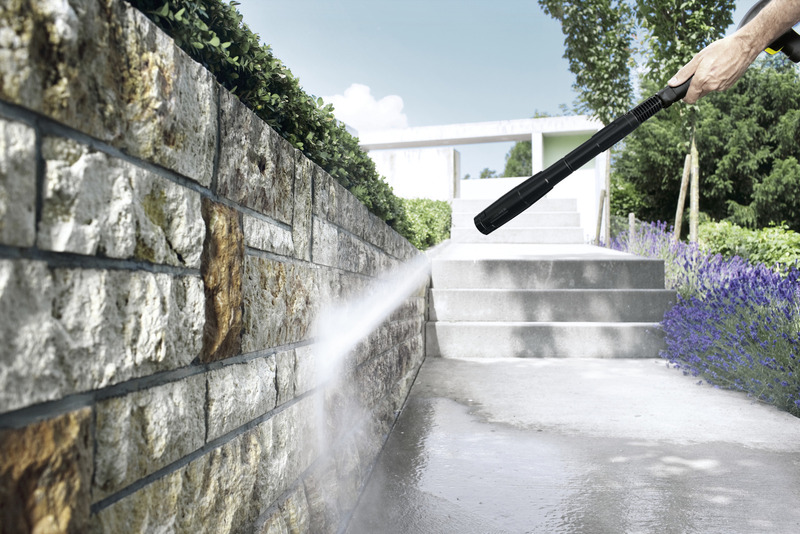 The Vario Power spray lance: from low-pressure detergent jet to high-pressure jet with infinitely adjustable pressure regulation simply by turning the spray lance. 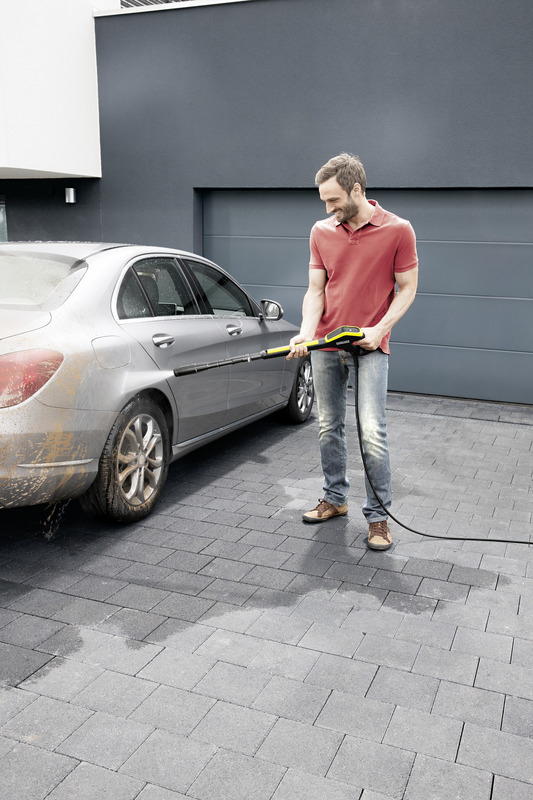 This gives you the flexibility to adjust the pressure of your pressure washer to suit the surface you are cleaning. Ideal for cleaning smaller areas around the home and garden, such as walls, paths, fences and vehicles. Suitable for all K7 Kärcher pressure washers. The pressure can be adapted to the cleaning task. Infinitely adjustable pressure regulation – from low-pressure detergent jet to high-pressure jet. No need to change spray lance. Compatibility For old trigger guns pre 2010 (gun M, 96, 97): Adapter M (2.643-950.0) required.